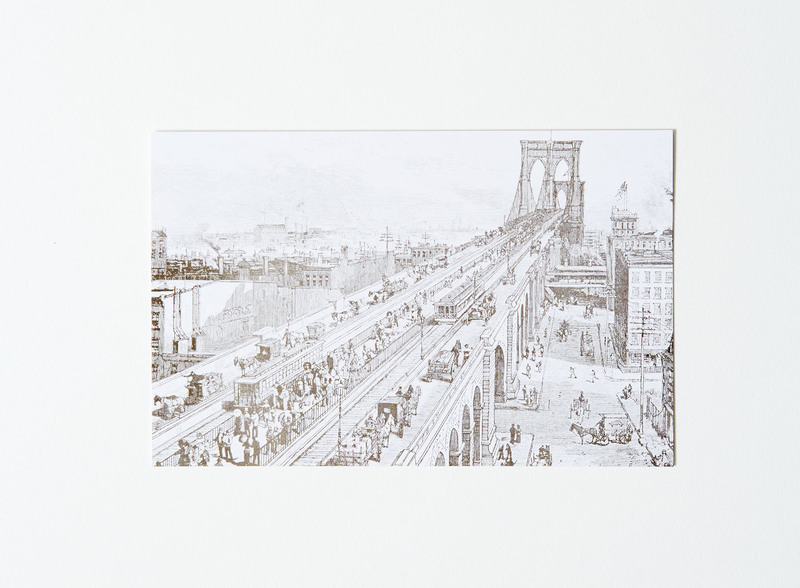 The Brooklyn Bridge—what else can we say about such an iconic architectural wonder? 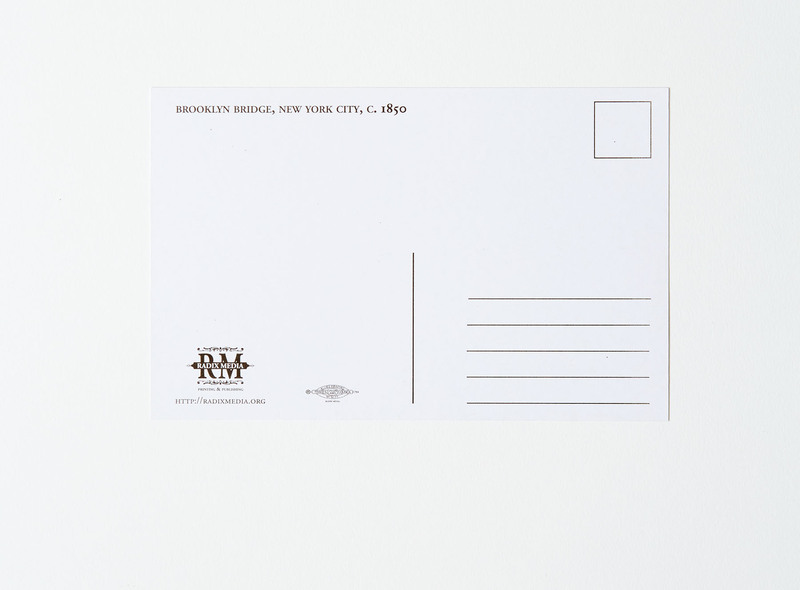 It’s arguably the defining landmark of our beloved home borough and this postcard is our little nod to it! 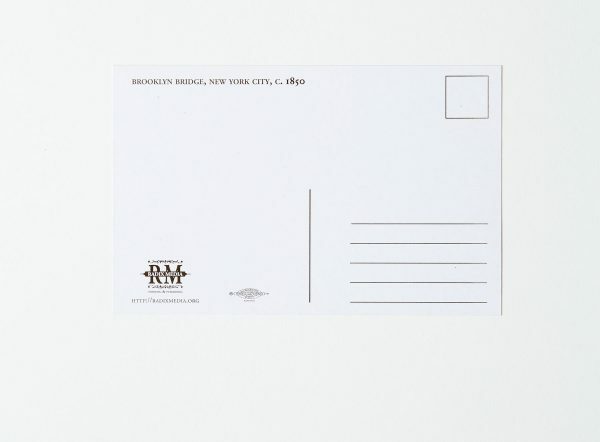 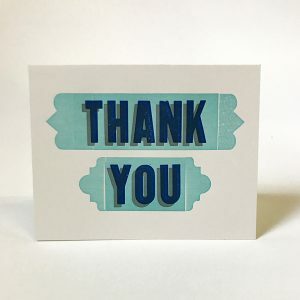 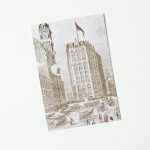 You might also be interested in our Printing House Square postcard set, another nod to a piece of New York (and printing) history.